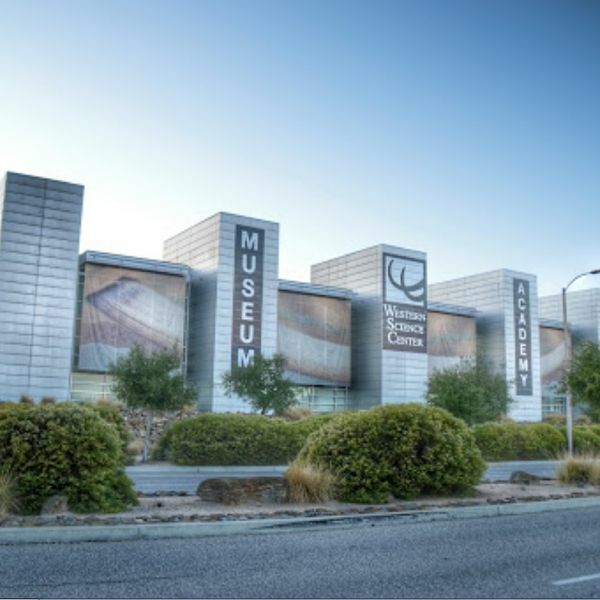 The Western Science Center, formerly the Western Center for Archaeology & Paleontology, is a museum located near Diamond Valley Lake in Hemet, California. 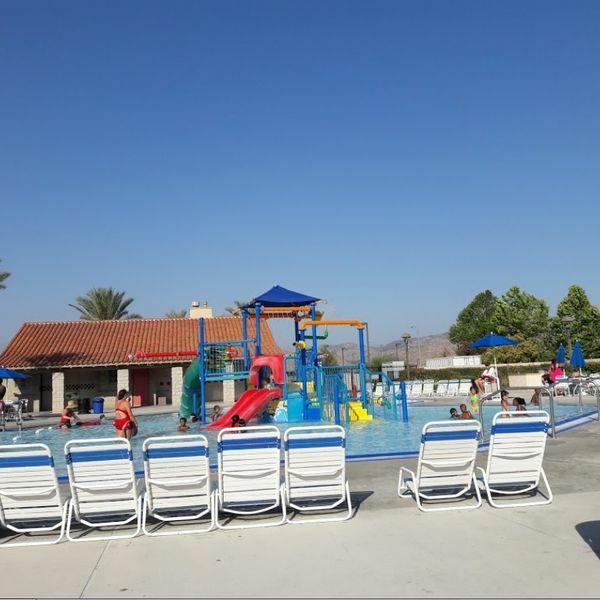 Straightforward, 85-acre park with multiple ball fields, picnic areas & a fitness trail. 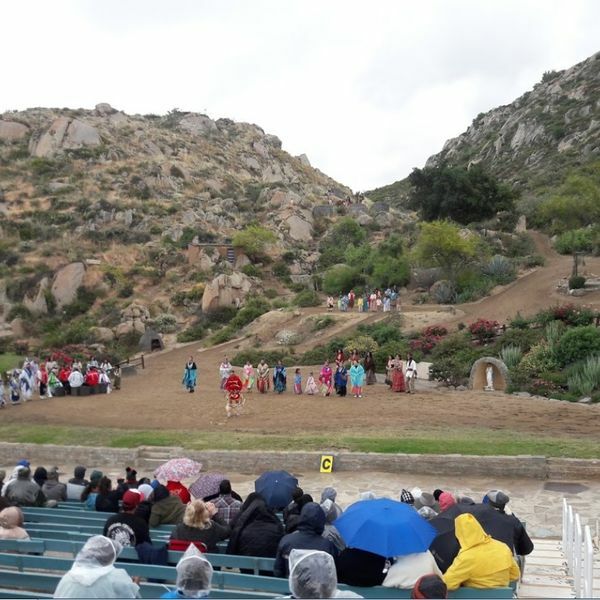 Open-air arts center from 1923 known for Ramona, North America's longest-running outdoor drama. 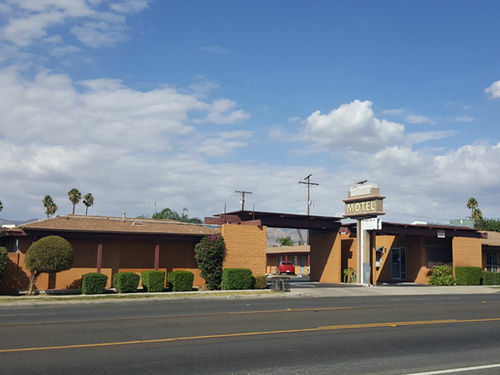 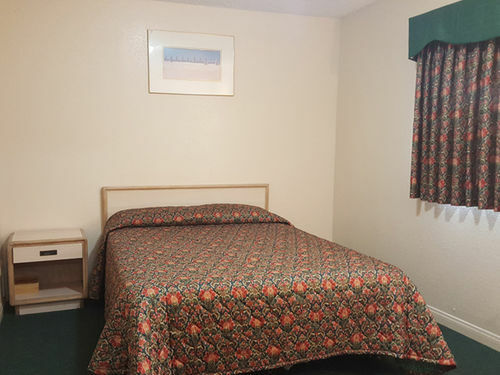 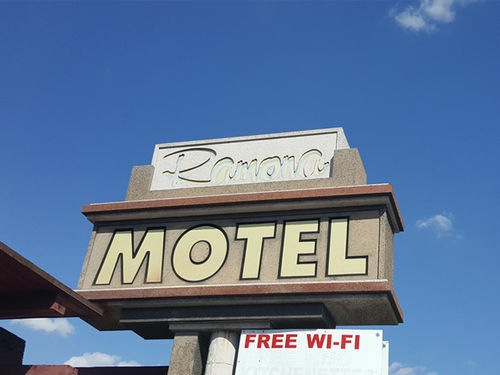 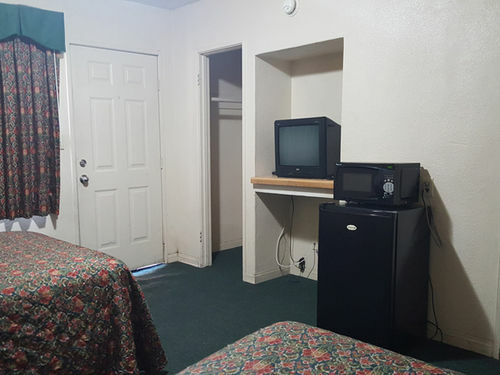 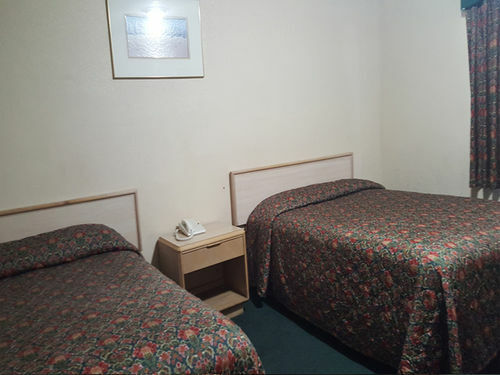 Ramona Motel located in beautiful Hemet California offers great rooms at competitive rates. 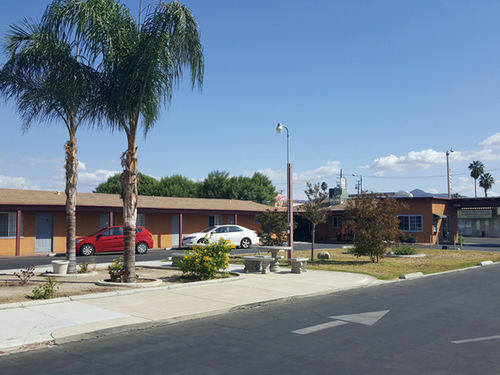 Located just walking distance from Downtown Hemet where you will find plenty to do whether you are traveling for pleasure or here for business. 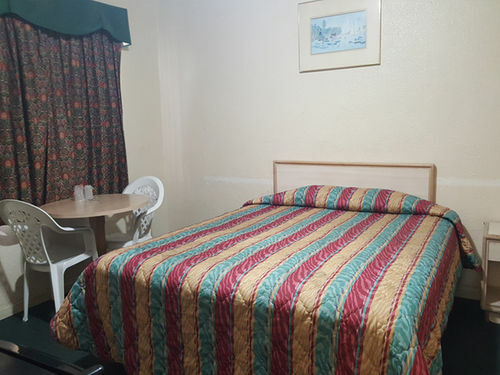 We are pleased to offer our travelers Free Wi-Fi , 24-hour front desk, and exceptionally clean rooms.